Here at Wangaratta Hyundai, we know that our customers love a great deal, almost as much as they love our Hyundai range. That’s why we regularly offer a variety of discounts and savings across our Hyundai vehicles. 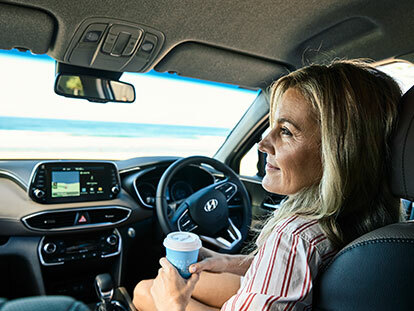 Whether you’re looking for a great deal on a New Hyundai, Used Cars or Demo Hyundai, there’s great Hyundai specials on now at our Wangaratta Hyundai dealership. For more information or to enquire about any of our current offers, please Contact a member of our team today.